At the age of 85, U.S. Supreme Court Justice Ruth Bader Ginsburg has developed a lengthy legal legacy while becoming an unexpected pop culture icon. 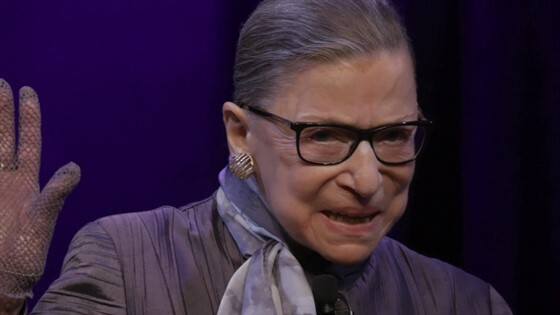 But the unique personal journey of her rise to the nation's highest court has been largely unknown, even to some of her biggest fans – until now. RBG explores Ginsburg's illustrious life and career. RBG is nominated for 2 Academy Awards: Best Documentary, and Best Original Song ("I'll Fight").